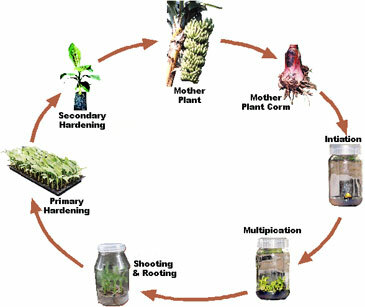 We specialise in contract plant propagation through ‘Plant tissue culture'. We are one of the Australia's leading contract plant propagation specialist involved in the mass-scale production of high quality tissue culture plants, with a wholehearted commitment to Quality and Service. Challenges faced during primary cell culture: Contamination: Contamination of primary tissue when carried over to culture. Shifts in pH: This may be caused sue to incorrect salt in the culture medium, bacterial or fungal contamination, insufficient bicarbonate buffering, incorrect carbon dioxide tension etc. Microbial contamination of plant tissue cultures is foremost due to the high nutrient availability in the almost universally used MS (Murashige and Skoog) medium. 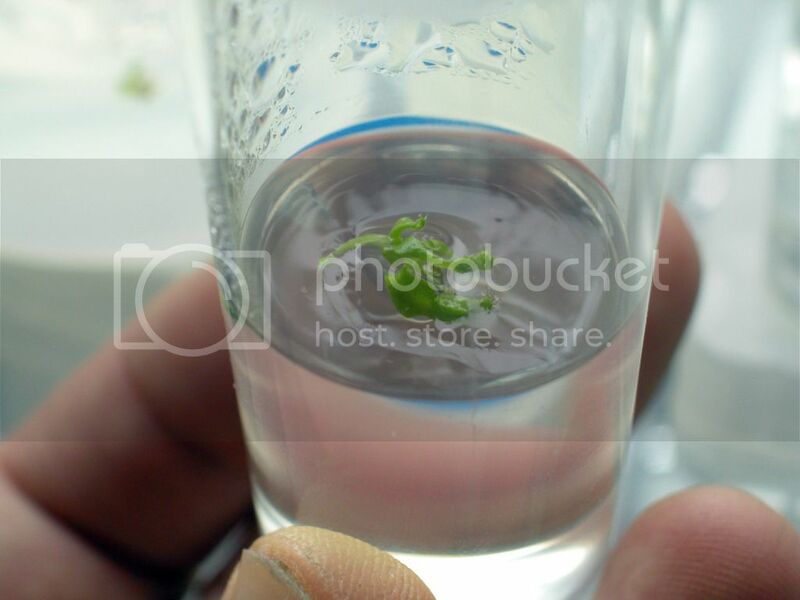 Therefore, biological contamination is one of the frequently encountered reasons that hinder the in vitro propagation of plant tissue culture.